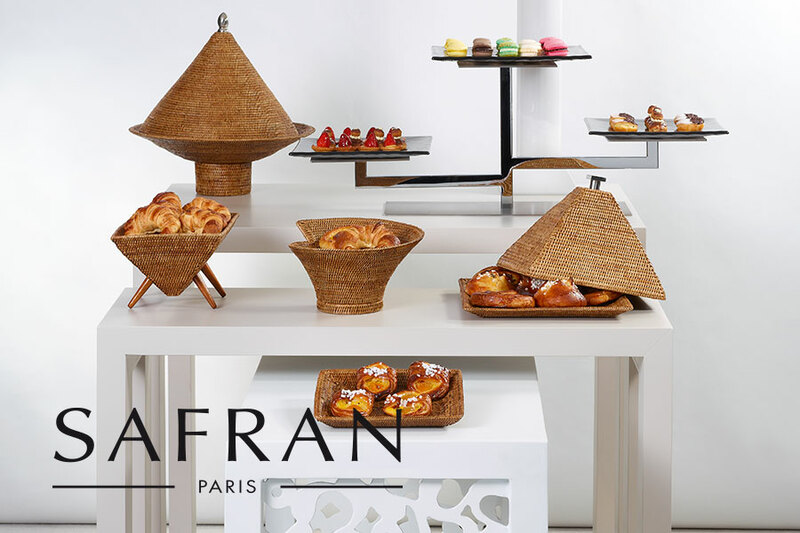 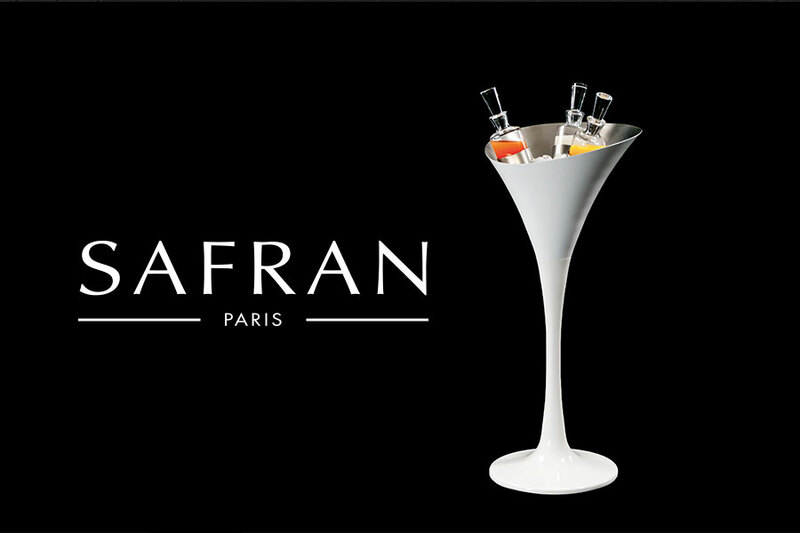 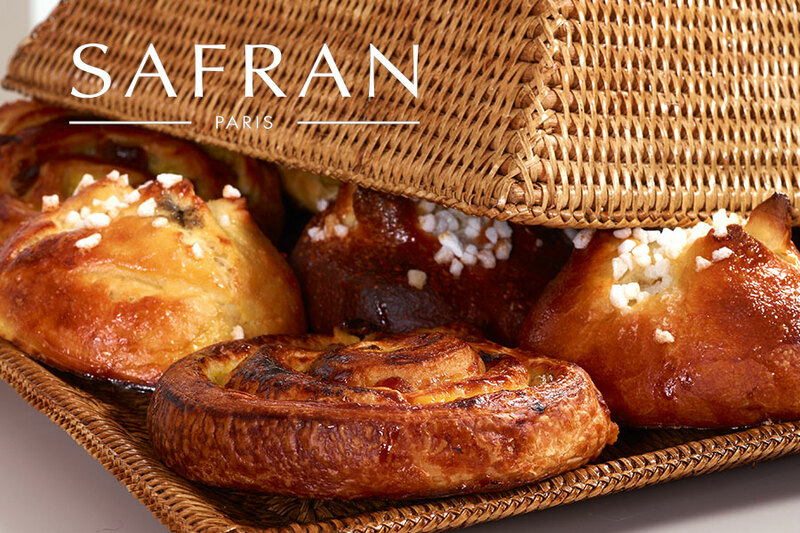 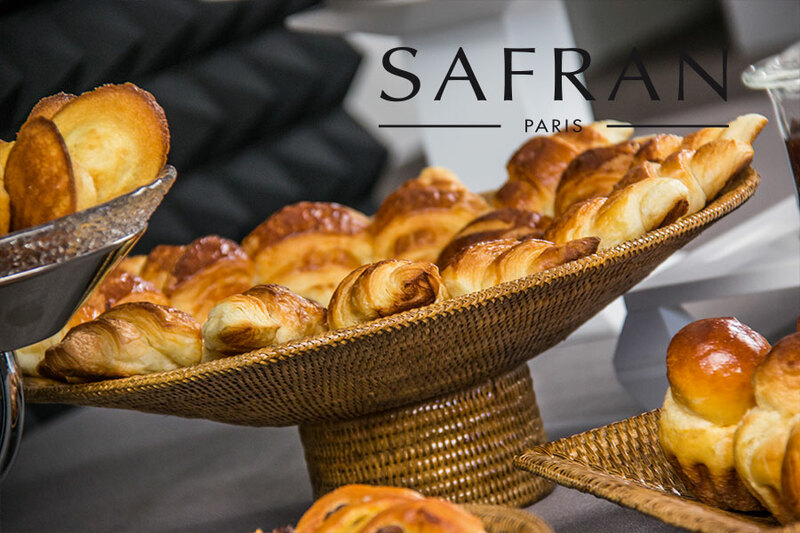 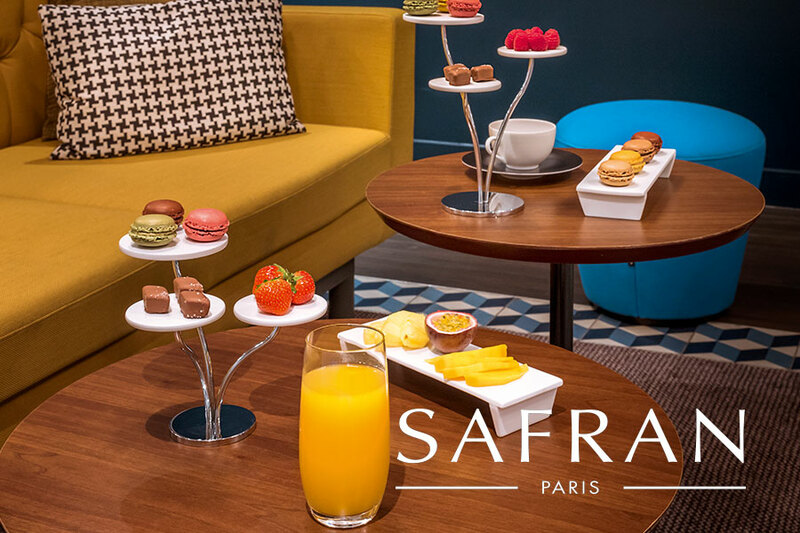 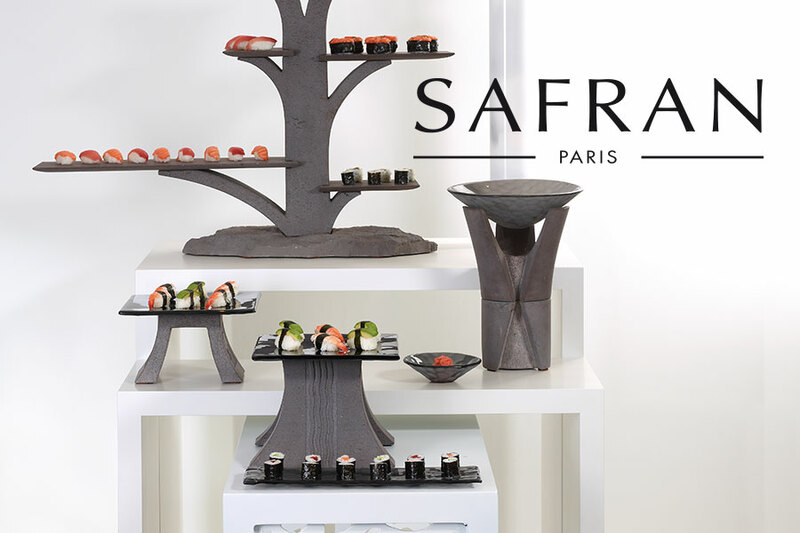 The Saffron Collection from Paris offers an elegant display of breads and cakes, and other small foods. 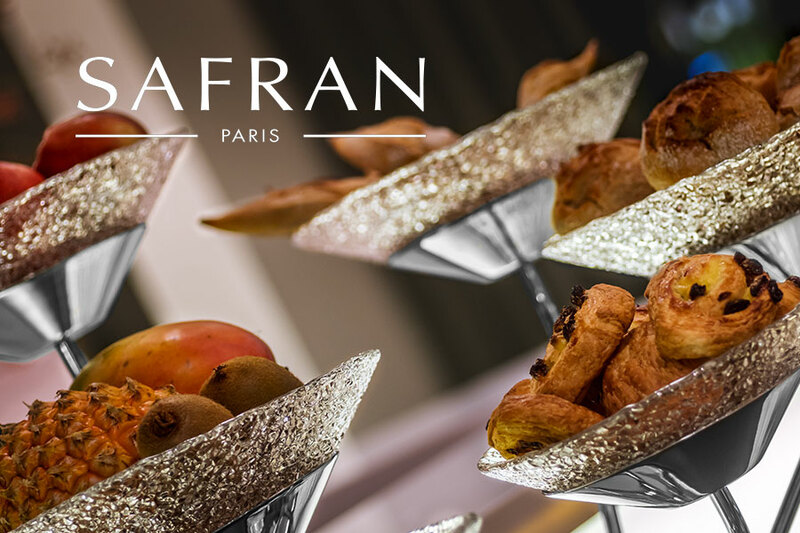 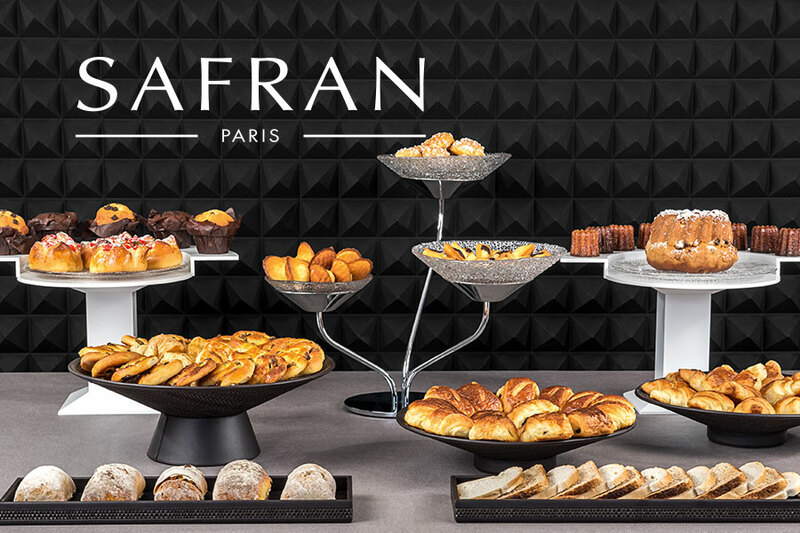 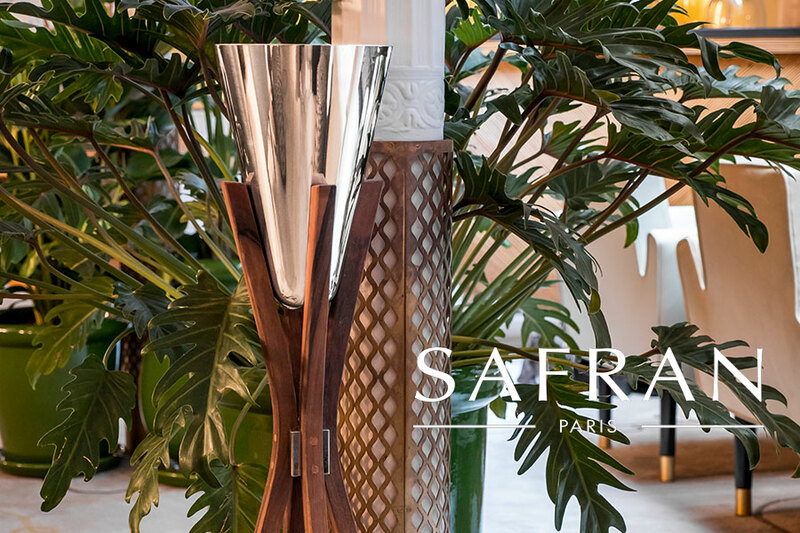 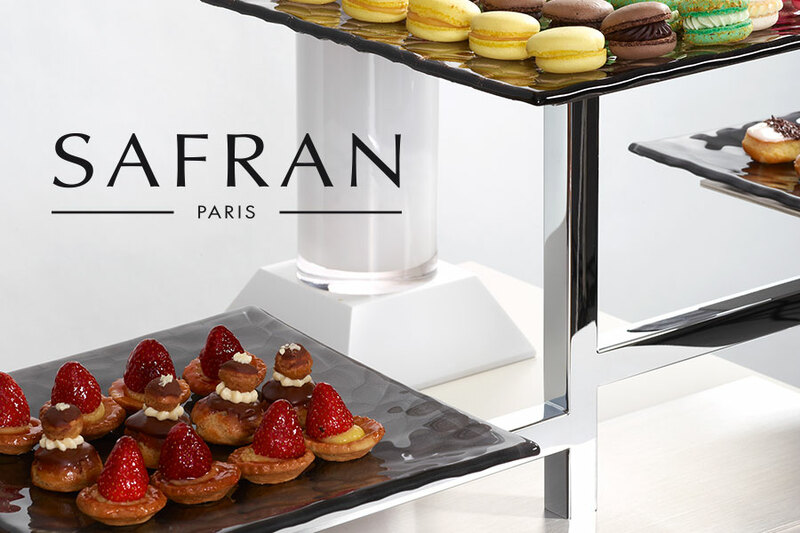 The Safran collection offers a beautiful way to display breads, patisseries and cakes. 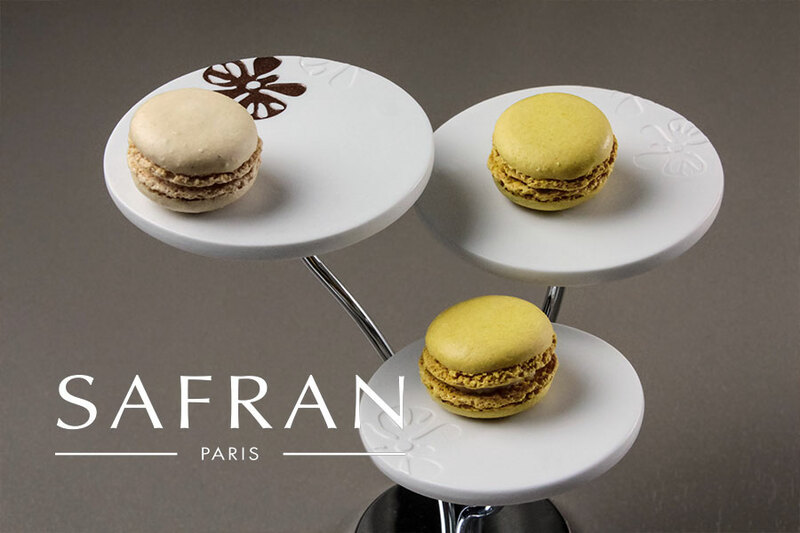 Typically elegant french styling will add a touch of glamour to your displays. 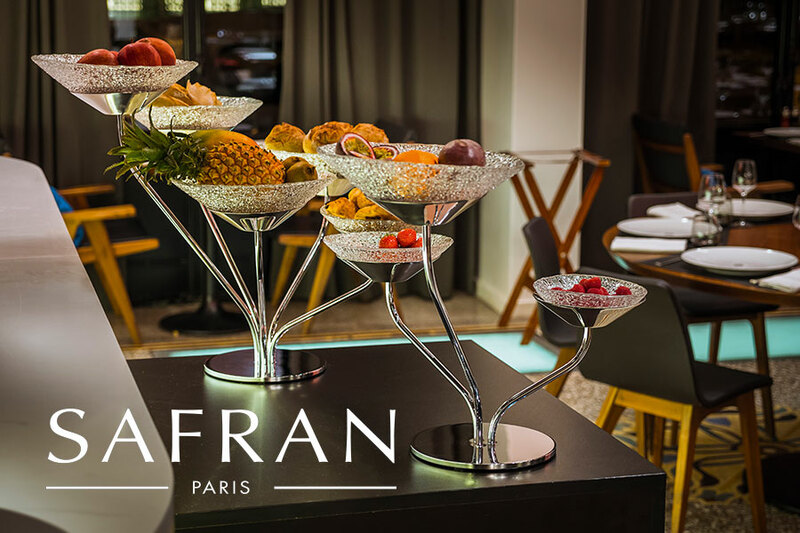 They also display fruit like jewels.